Facebook presence for businesses and brands has become the order of the day. Not surprising as all brands and businesses, big and small are actively working towards harnessing the power of the multitude of people on Facebook to engage with and influence them. While most business pages on Facebook are filled with photos, tagging fans in photos and posts, posting contests and taking polls, the trouble really is that all of them end up doing the exact same thing. If you want to stand out in the crowd you have to be different. If you are doing what every other brand or business is doing on Facebook then you are not going to be able to engage fans or grow your fan base. 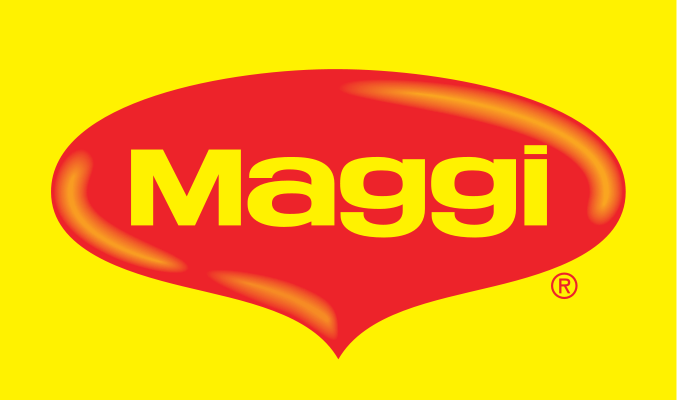 Maggi noodles, the quintessential comfort snack in India which has a place on breakfast tables, as a tea time treat, mid night snack…basically an anytime snack has had an interesting advertising strategy for as long as the brand has been in existence. The Meri Maggi campaign is a step in the direction of personalizing the Maggi experience for anyone and everyone who has tasted the snack. When I took a look at the Meri Maggi Facebook campaign, the first thing that struck me was that it was doing so many more things. Yes, it was using photos and posts but it was using them well and strategically to involve and engage with fans. For most people a hot bowl of Maggi is comfort food for me it is curling up in a chair on a rainy day with a steaming hot bowl of Maggi by myself. 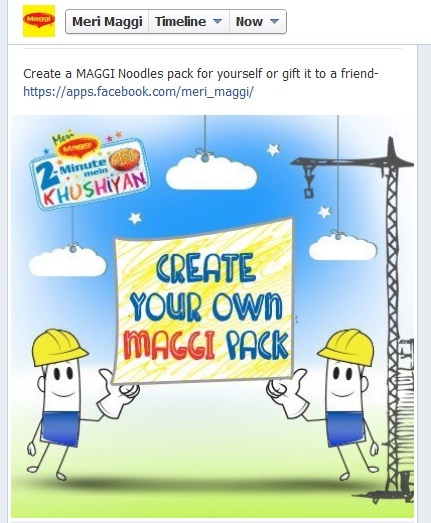 For hungry hostel students Maggi is a quick fix meal but when I looked up Meri Maggi on Facebook I discovered how the brand had turned their Facebook page in to a positioning tool. As Ries and Trout rightly said…positioning is a battle for a space in the consumer’s mind. Meri Maggi goes byond comfort food. It extends to celebrations. That’s what I found on Facebook with this line… Appointment letter? Treat and celebrate with Maggi! The important lesson here is you can position and project your brand the way you want. Go beyond the obvious! The AIDA approach to advertising is all about…Awareness, Interest, Desire and Action…taking action is the final and most important step in the advertising process. That final step of purchase happens when one is spurred to take action. All your promotional endeavors of Facebook or any other platform for that matter come to nothing without a call to action. 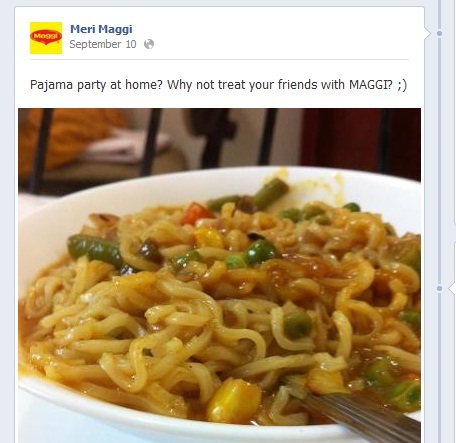 Here’s how Meri Maggi gives fans a call to action… Pajama Party at home why not treat your friends with Maggi? It gives you both reason and application! The Create Your Own Maggi app takes personalize to an all new level and engages fans instantaneously. If Ruffles Lays allowed people to create their own flavors, then Meri Maggi has taken a leaf out of that book and allowed fans to create their own pack of Maggi. Meri Magii..own it, Create it and get Credit For It! Tagging people in photos and albums on Facebook sounds pretty jaded…been there, done that! 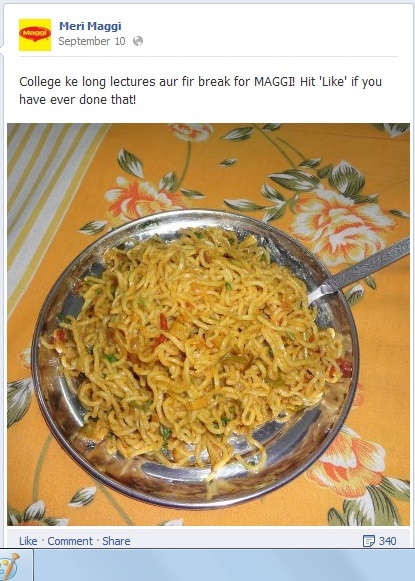 But Meri Maggi lets you tag people with a twist. 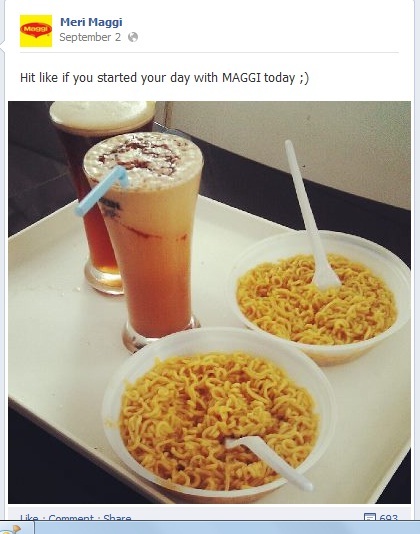 You don’t just tag them, you tag them because they are special and you would like to share your Maggi with them. When put like this tagging is certainly not jaded! Liking the status update on your brand’s Facebook page is something you do once in a way. But with a large fan base of college students Meri Maggi hits the right button with statements like…College ke long lectures aur fir break for MAGGI! Hit ‘Like’ if you have ever done that! Find what it is that your target audience identifies with the greatest ease and pitch that to grab attention and create instant engagement. 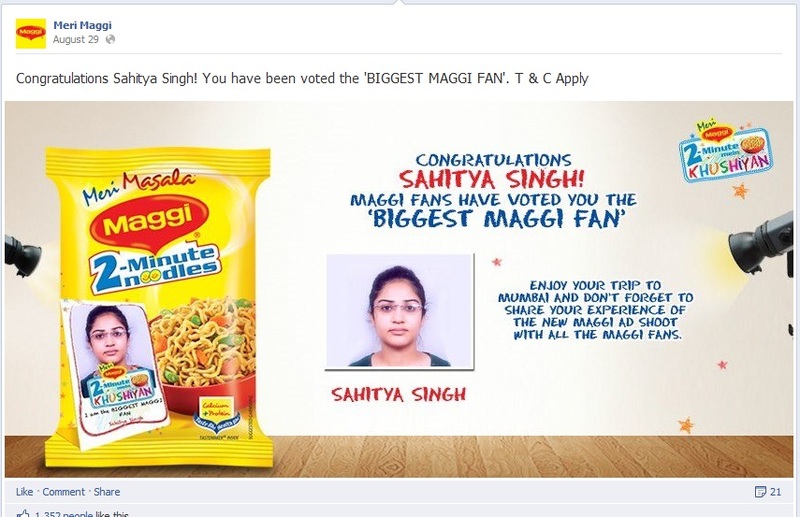 The vote to become the BIGGEST Maggi fan update got people to vote and get noticed. Talk about killing two birds with one stone. With Meri Maggi doing so many things with their Facebook page, there’s nothing that stops you from unleashing the power of your Facebook fan page. Go for it!